The Rich List is a global events team responsible for hosting grand, elitist parties for the rich and famous personalities of the world. 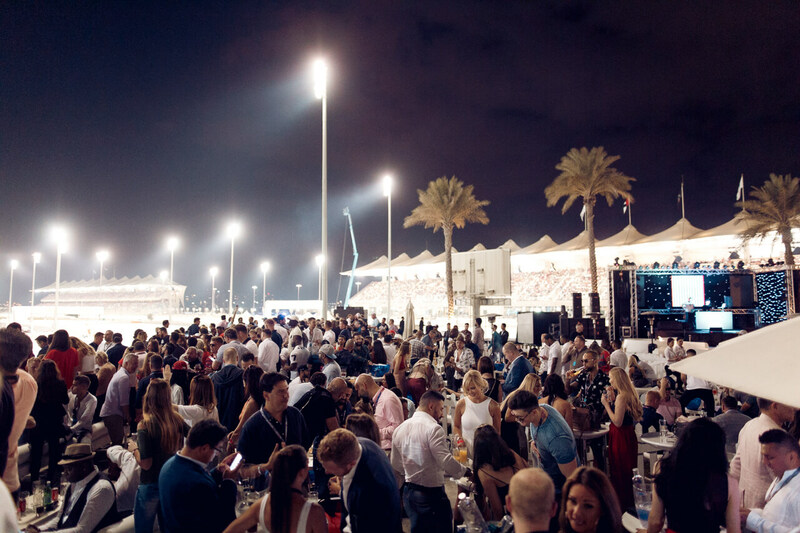 This September, the Rich List Race Weekend premieres for qthe first time in Asia, bringing a 3-day extravaganza to our very own island hosted on the exclusive sky terrace of the luxurious JW Marriott South Beach – the perfect location for the celebration of Singapore’s F1 weekend with a view of our lion city skyline and the F1 track. Racing through 14th to 16th of September 2018, the Rich List Weekend promises nothing less than a spectacular weekend of roaring engines, speed and fun. And with the five-star service and scenic view provided by JW Marriott, all that is left to do for the guests is to chill and indulge. 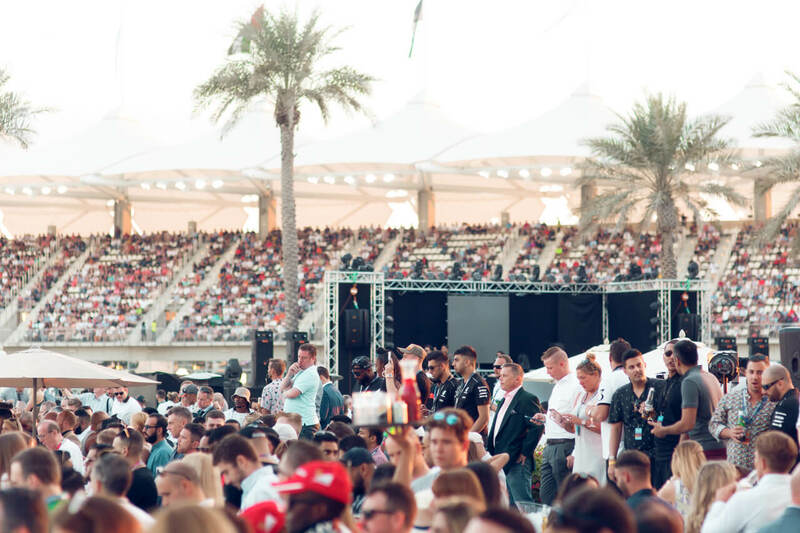 Previous events in Monaco and the Middle East have attracted celebrities including Lewis Hamilton, Tyrese, Amir Khan, Kevin Hart and Ludacris. 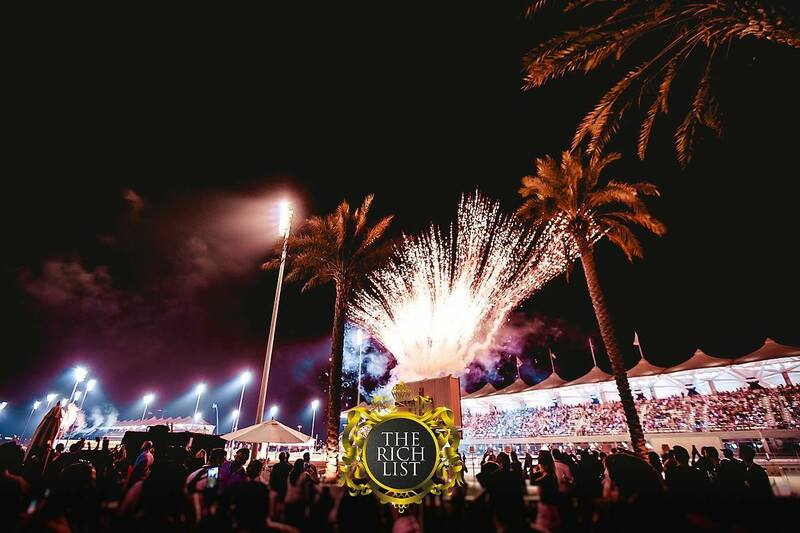 This year’s Rich List Race Weekend is expecting to keep that trend going with an international DJ line-up and Asia’s best and brightest signing up to be on The List. 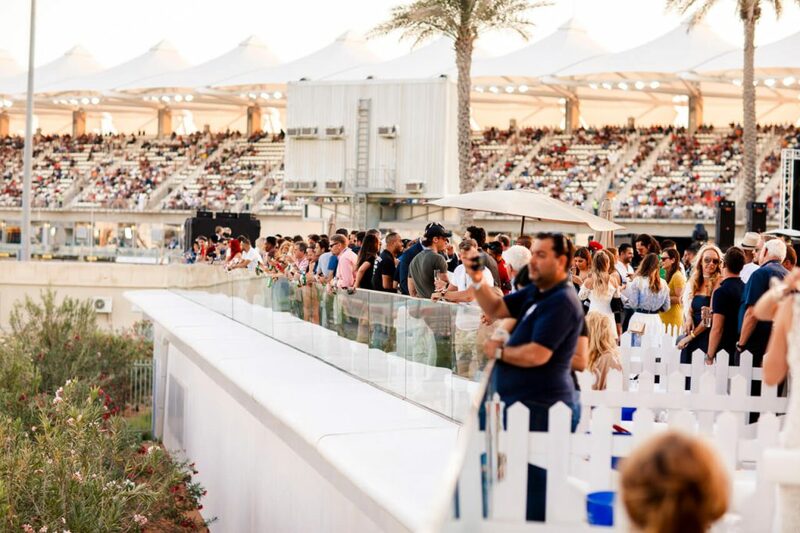 With over 25 years’ of experience spanning event management and entertainment, The Rich List never fail to hold sold-out events across the globe including in London, Marbella, Monaco, Los Angeles, Las Vegas and Dubai. 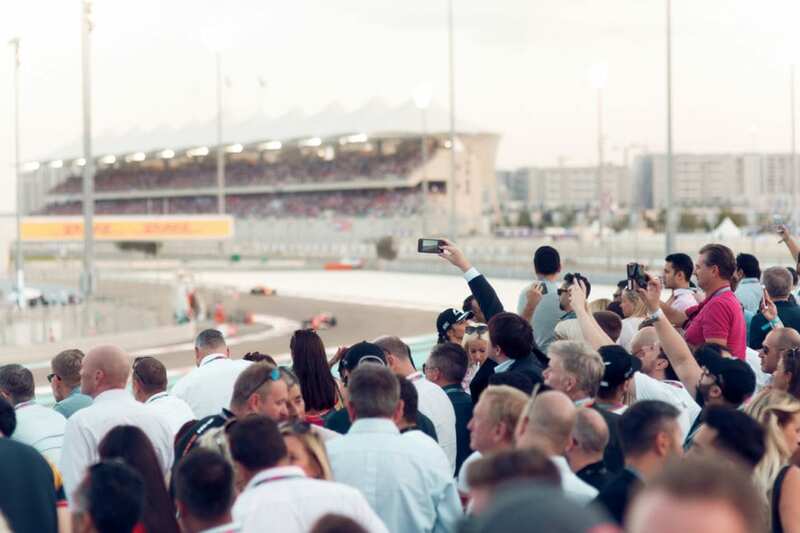 Since beginning their love affair with Formula 1 in Abu Dhabi, 2012, the company has been expanding the event year by year. And now, by popular demand, it has come to Singapore aiming to set the same (if not higher) platinum experience.